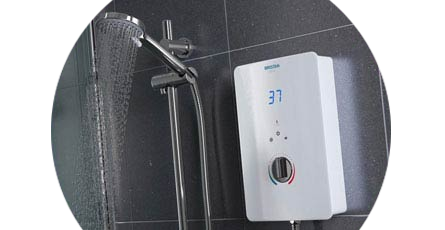 The beauty about Bristan electric showers is that you can install them in any location, as long as there is a mains water & electrical supply, ideal where hot water storage is limited or unavailable! A Bristan electric shower will heat water quickly on demand, so there is no chance of hot water running out - ideal for busy family bathrooms where a queue for the shower forms outside the door. We recommend the Bristan Bliss electric shower for a stylish and contemporary feel. With their fantastic reliability, backed by at least 2 years guarantee, & great looks it's easy to see why these showers are so popular. Perfect just what I was looking. Lovely shower and easy to use. Product fitted and working well.